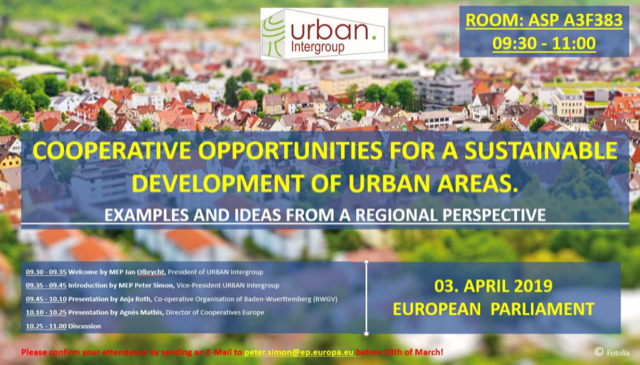 We would like to invite you to the event organised by the URBAN Intergroup on “Cooperative opportunities for a sustainable development of urban areas. Examples and ideas from regional perspective” which will take place on Wednesday April 3rd from 9:30-11:00 at the EP in Brussels (ASP 3F383). 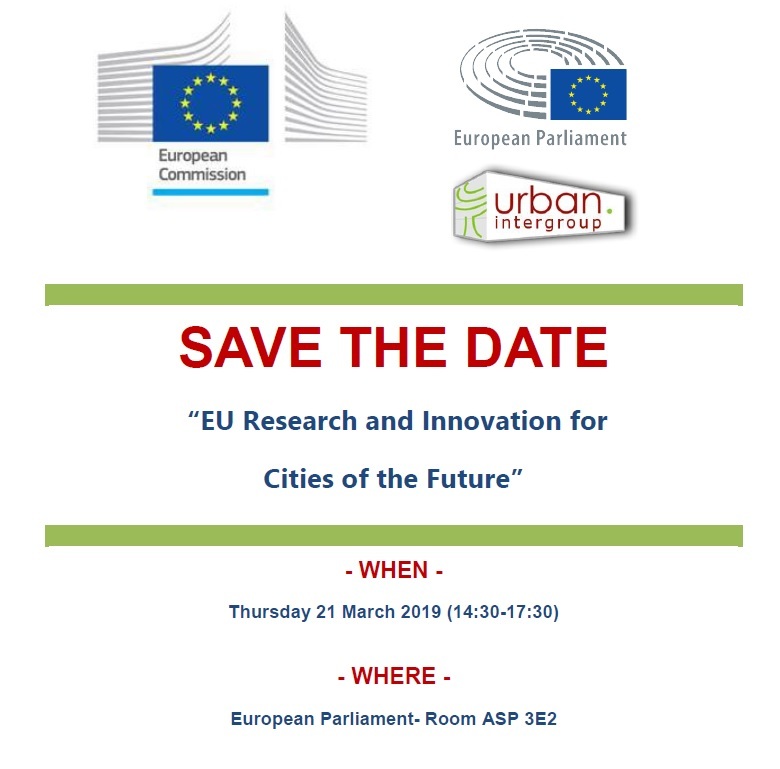 We would like to invite you to the joint event organised by URBAN Intergroup and European Commission, Directorate General for Research and Innovation (DG RTD) on “EU Research and Innovation for Cities of the Future” which will take place on Thursday 21st of March 2019 from 14:30-17:30 at the EP in Brussels (ASP 3E2). 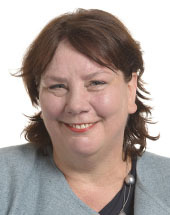 Registration: If you need an access badge to enter the European Parliament, please send back to zwgfs2nsyjwlwtzuEjzwtufwq3jzwtuf3jz the bellow information needed for accreditation by Thursday, March 14th at the latest. 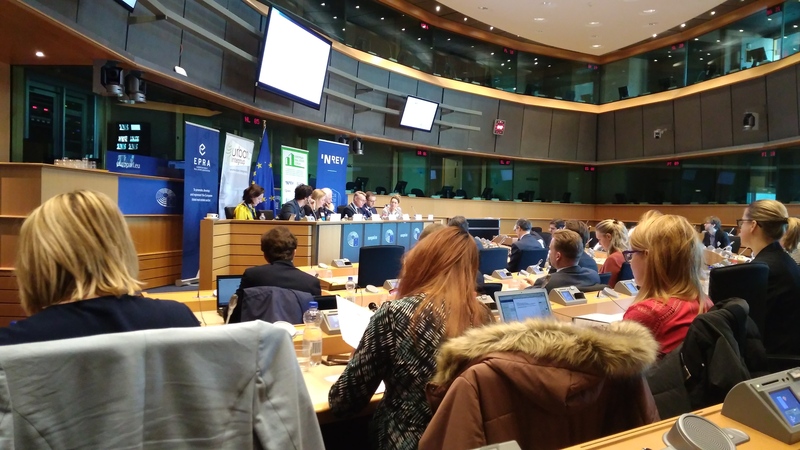 The recent conference ‘Innovation, Technology and Real Estate: building cities for Europe’s future’ was organised by the URBAN Intergroup and INREV. It took place on Tuesday the 4th of December in Brussels. 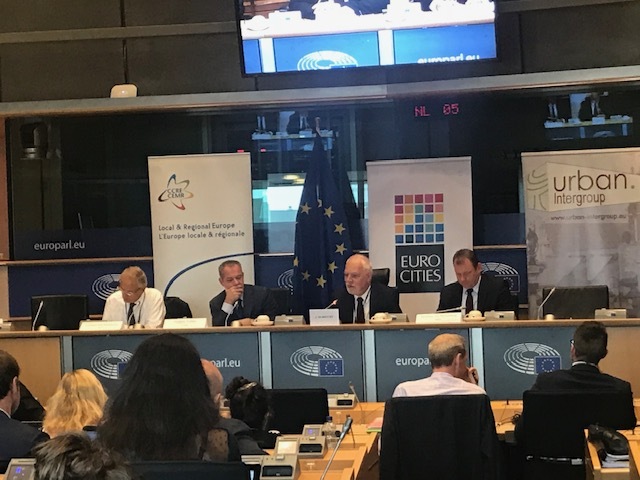 In his opening speech, Jan Olbrycht, President of the URBAN Intergroup, emphasized the importance of integrated, rational urban planning if we are to meet the challenges facing cities. “It’s not possible to have long-term real estate investment without a stable legislative and political system” – said Olbrycht. 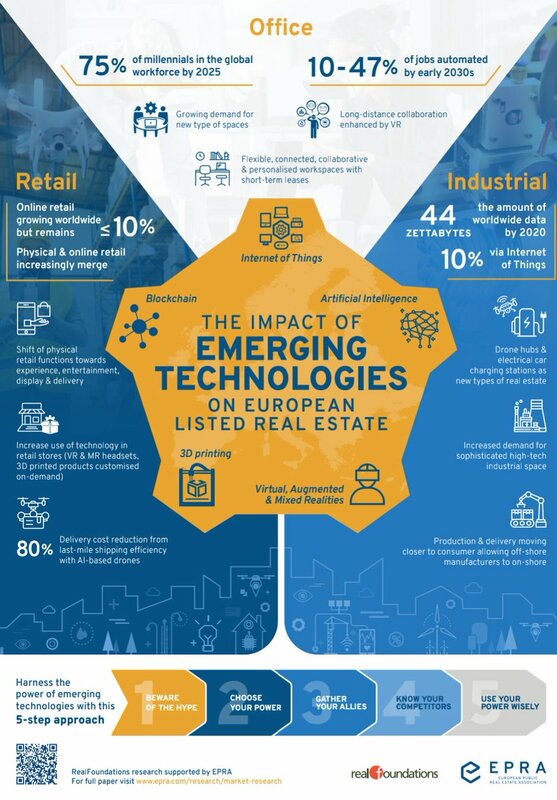 It was followed by several presentations explaining the role that technology and real estate can play in improving the quality of life in cities. The first presentation made by a representative of ULI (the Urban Land Institute) explained the challenges facing cities such as increasing density, congestion and aging populations and underlined some of the growth trends in urban areas. A leader of the URBAN Air Mobility (UAM), within the Sustainable Urban Mobility Action Cluster of the EIP-SCC (European Innovation Partnership, Smart Cities and Communities), illustrated their vision of smart cities and how urban air mobility and electric flying vehicles, which are developing rapidly, can help address some of these challenges. As there is a significant disconnect between urban planning and new technology, a strong call was made for a more integrated approach. Moreover, the need for urban planners to take into account the “fourth” dimension of urban mobility (not only walk, ride, bike but also fly) was underlined. Members of the URBAN Intergroup had a chance to discuss with members of the Partnership for Urban Mobility of the Urban Agenda on the 9th of October at the European Parliament in Brussels. 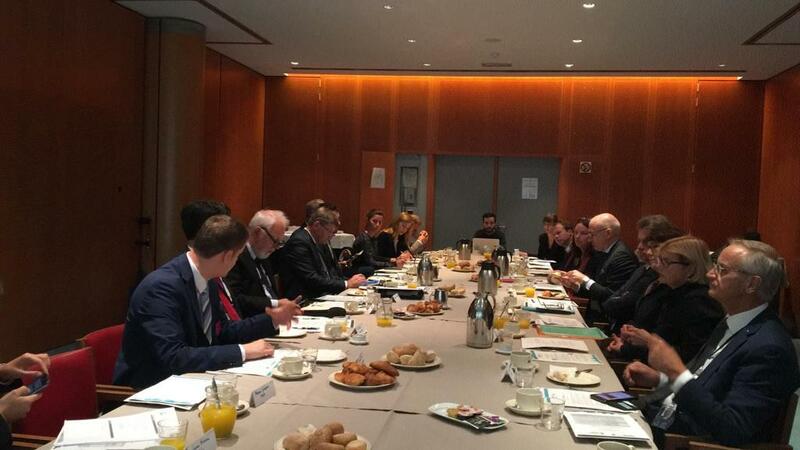 This breakfast meeting was an occasion for the representatives of the Partnership to present the results of their work ahead of the adoption of their Action Plan. Members of the Partnership called for the reinforcement of multi-level cooperation and governance and better uptake of sustainable urban mobility planning. In the area of public transport, an evaluation of best practices in facilitating access to public transport and a scaling up of innovative clean busses were underlined. The Partnership advocated for the development of active modes of transport and the use of public space: it prescribed to develop guidelines on infrastructure for an active mobility supported by relevant funding, by promoting sustainable and active mobility behaviour and finally by reducing the diversity of Urban Vehicle Access Regulations. Moreover, members of the Partnership argued that there is a need to explore the development of New Mobility Services and to set up a European framework for fostering urban mobility innovation. “What surprises me is that your actions are very concrete! 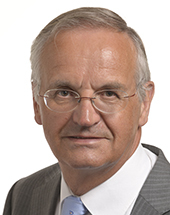 You are, as practitioners, a part of the European project and you deal with the core problems that the EU cities must tackle” – said during the discussion Lambert van Nisterlooij (EPP, the Netherlands), Vice-President of the URBAN Intergroup. Dr Frank Mentrup, Lord Mayor of Karlsruhe, underlined that “urban mobility is not only about tackling climate issues but has an important social impact” by pulling out people from poverty. 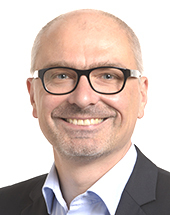 Peter Simon (S&D, Germany), member of the Intergroup, noted that local authorities need to have a serious debate with representatives of industry in order to plan new mobility services and different types of interconnections within urban areas. 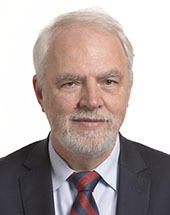 Jan Olbrycht (EPP, Poland) added in this context that other cities can learn how to deal with industry thanks to the best practices collected by the Partnership. T he URBAN Intergroup together with EUROCITIES and CEMR hosted an event on the urban and territorial dimension of cohesion policy post-2020 on Tuesday, 4th of September 2018. The meeting was organised with regard to the current negotiations of the Multiannual Financial Framework (MFF) 2021-2027 and was designed in two main panels. The first one discussed possible ways of the new cohesion policy framework that would stimulate a truly integrated, place-based development. The latter reflected on improving the delivery of sustainable development strategies within the urban dimension of post-2020 cohesion policy. The President of URBAN Intergroup, Jan Olbrycht opened the meeting by stating: “Today we will not discuss technicalities but the way we make policy.” Later, he emphasised the main objective: to build Europe, through cohesion policy that is closer to its citizens. 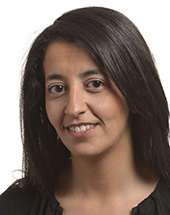 The European Commission representative (DG REGIO) shared a view of a simplified and feasible cohesion policy that would be adaptable to the needs of key beneficiaries.